Acceptance based on committee review and invitation. Course description: Participants will be selected by nomination. The participants will engage in a day of continuing education and dynamic discussions on the topic of leadership and service in the context of the state professional association for occupational therapy. A variety of speakers, presentations, and discussions will be provided on leadership practices and principles as well as the diversity of roles in leadership that exist in FOTA. The event will culminate with participants identifying and committing to aspects of FOTA that they would be involved in volunteering and begin growing into leadership roles in those areas. Participants will be connected to a current FOTA leader who can act in the capacity of mentor and facilitate increased service to FOTA and guide leadership development. Identify behaviors and characteristics of leaders (communication/visibility). ROUNDTABLES / BREAK OUT SESSIONS: 6 10 minute sessions in one hour (if we have 20-25 participants, that will = approx.. 4 per group. Can do a round robin. FOTA leaders will conduct small group presentation: share job description in own words, pros / cons, time commitment, etc. FOTA leaders should be given outline of information to share. Time for commitment - participants consider plans to engage in interest areas as volunteers. Mentorship connections set-up in association with expressed areas of interest. 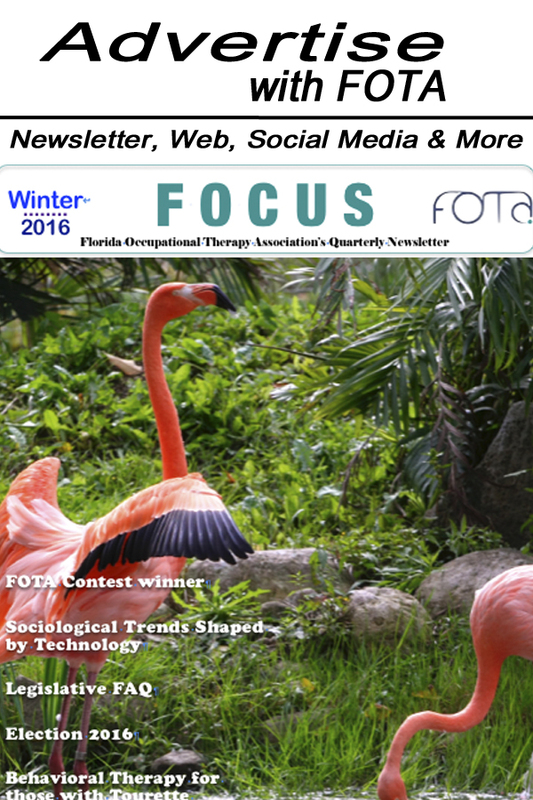 To identify future FOTA leaders to serve FOTA in board and/or other identified leadership positions. To provide future FOTA leaders with resources/programs to develop leadership skills, via strategic mentorship opportunities within the state. To develop an ongoing process of mentorship in leadership within the organization’s yearly activities. Our Second Leadership Development Cohort Met May 12th, 2019! On May 12th, FOTA held its second leadership development event targeting Occupational Therapy Practitioners and Students hosted by the OT program at Nova Southeastern University in Ft. Lauderdale. OT practitioners nominated from across the state of Florida attended the one-day continuing education event provided by the FOTA Leadership Development Committee. 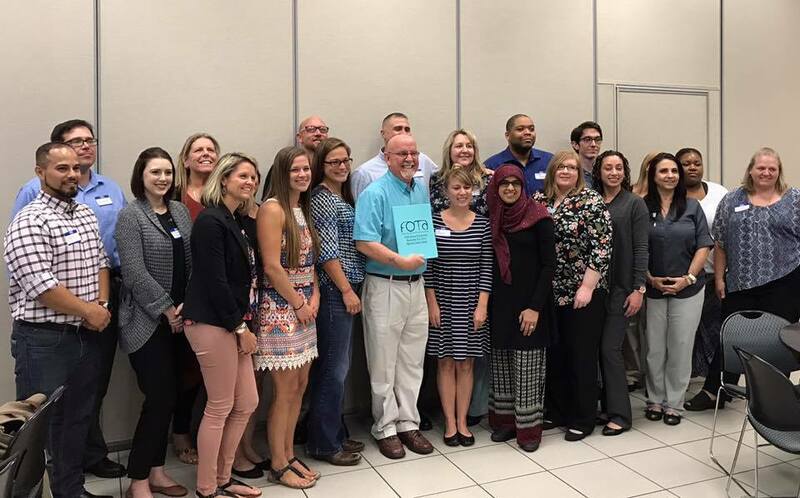 On August 5th, FOTA held its first leadership development event targeting Occupational Therapy Assistants (OTAs) hosted by the OTA program at Polk State College in Winter Haven, FL. OTAs nominated from across the state of Florida attended the one-day continuing education event provided by the FOTA Leadership Development Committee. In total, 20 OTAs participated in a day discussing leadership.